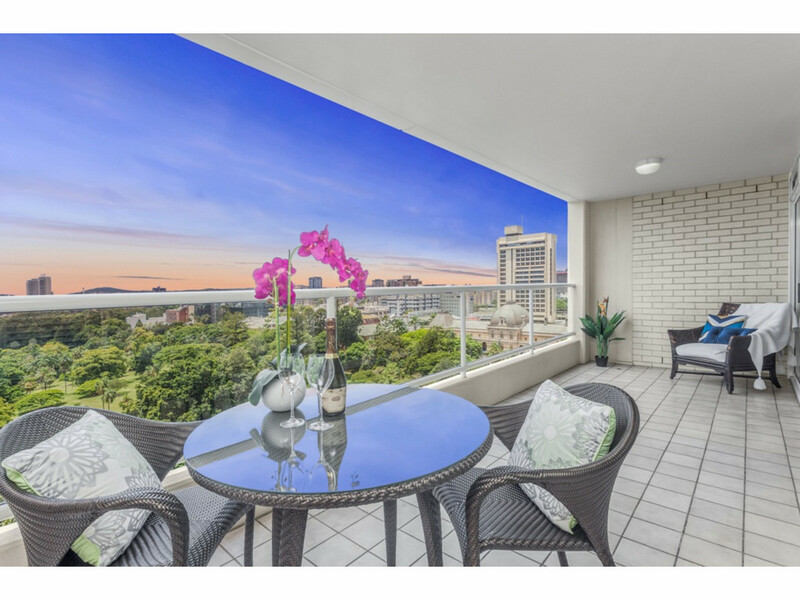 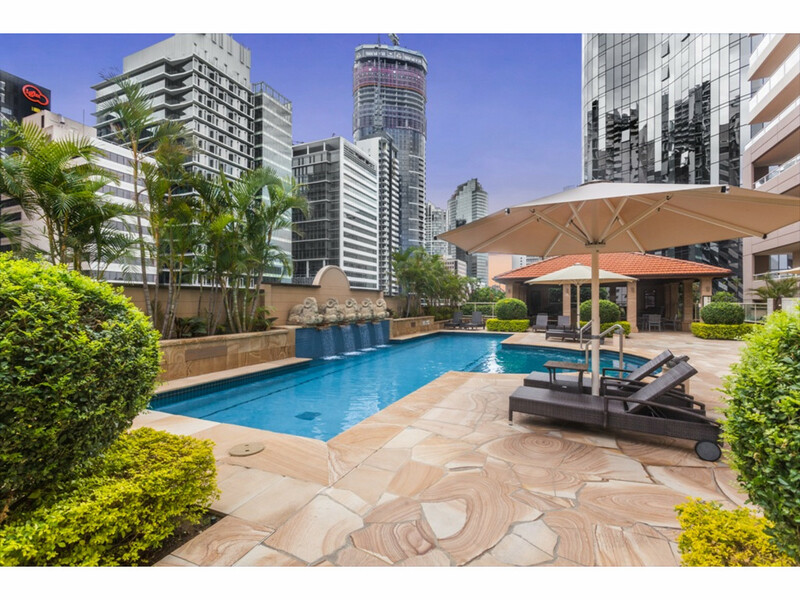 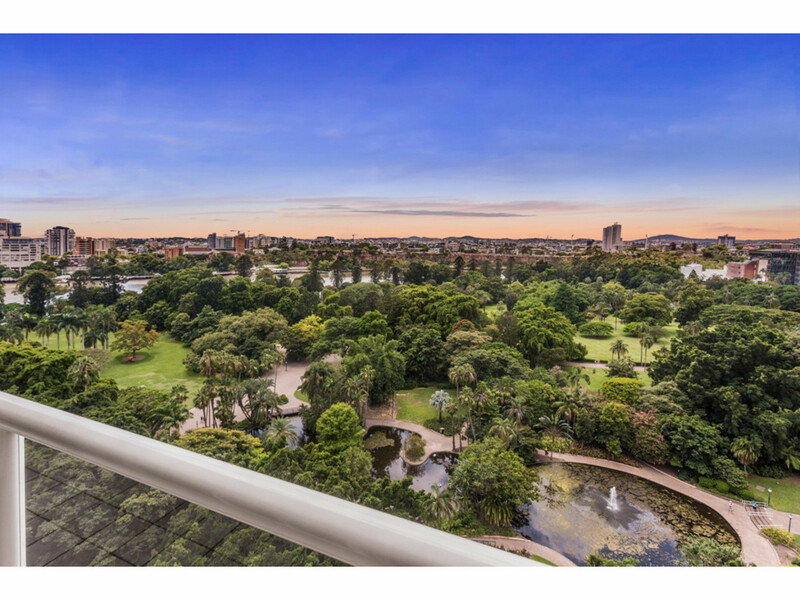 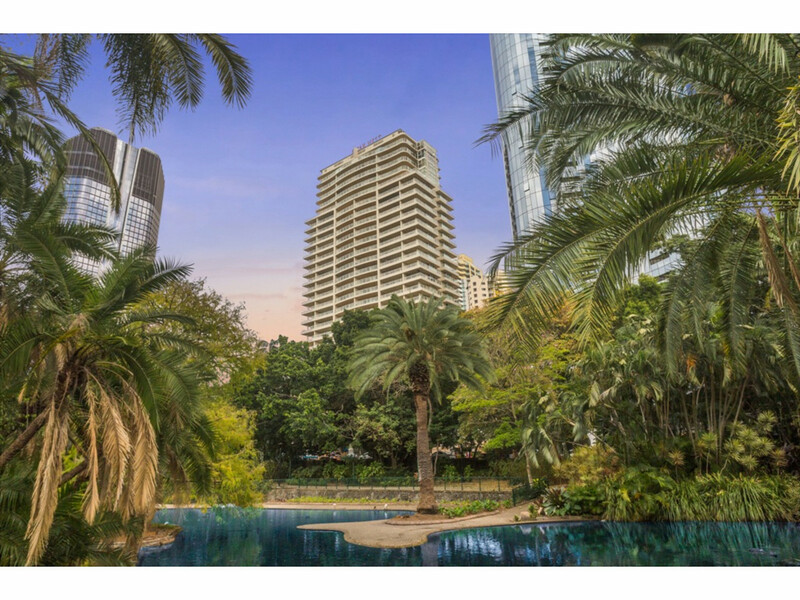 This luxury lifestyle apartment is positioned on Level 13 in one of Brisbane’s finest locations boasting never to be built out views of the Brisbane River, Botanical Gardens, Kangaroo Point Cliffs and Southbank. 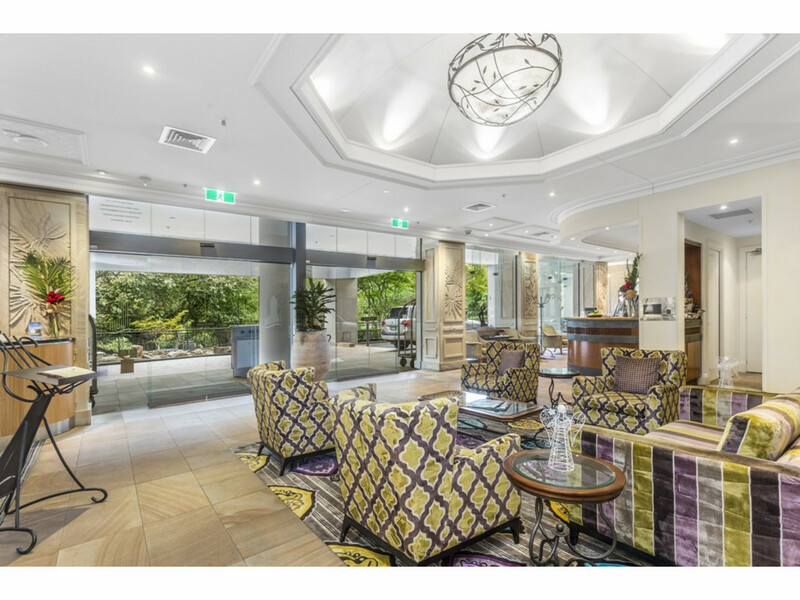 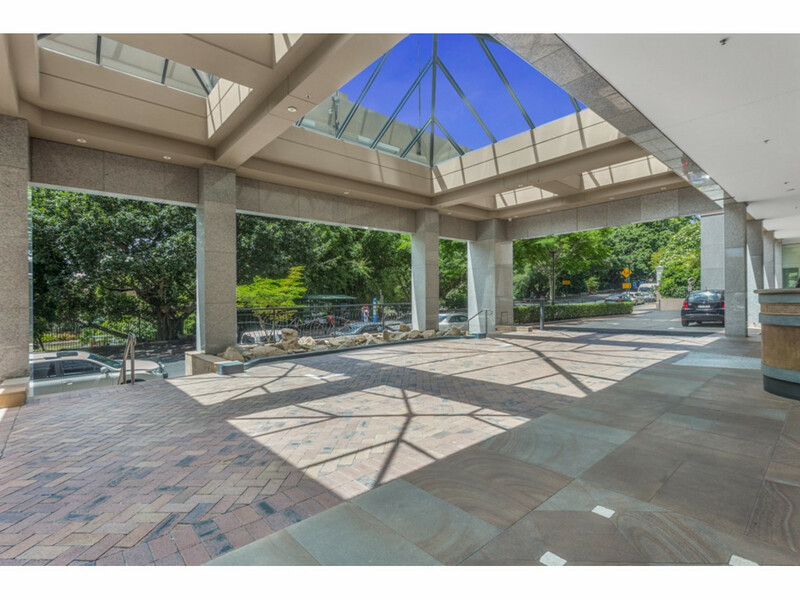 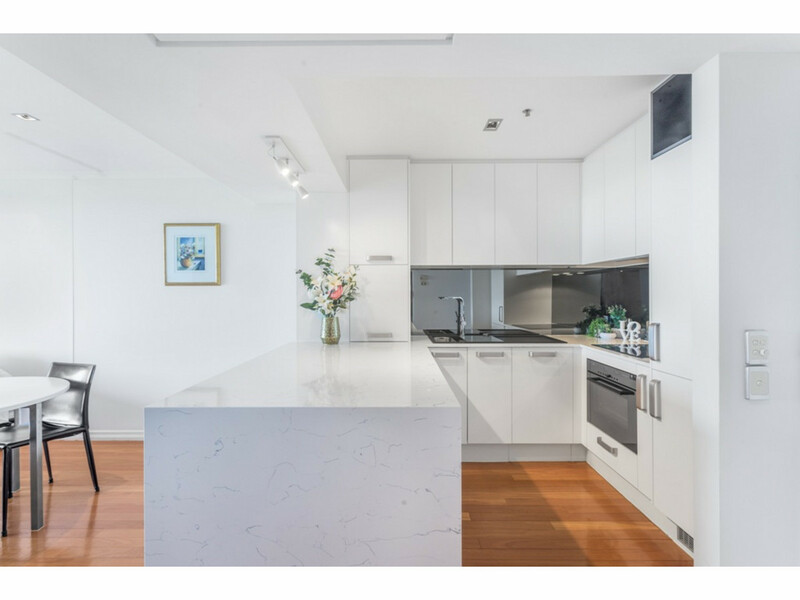 With its sophisticated ambience the Quay West complex is sought after for those looking to enjoy prestigious inner city living and provides the corporate sector with an exceptional level of accommodation for short and long term stays. 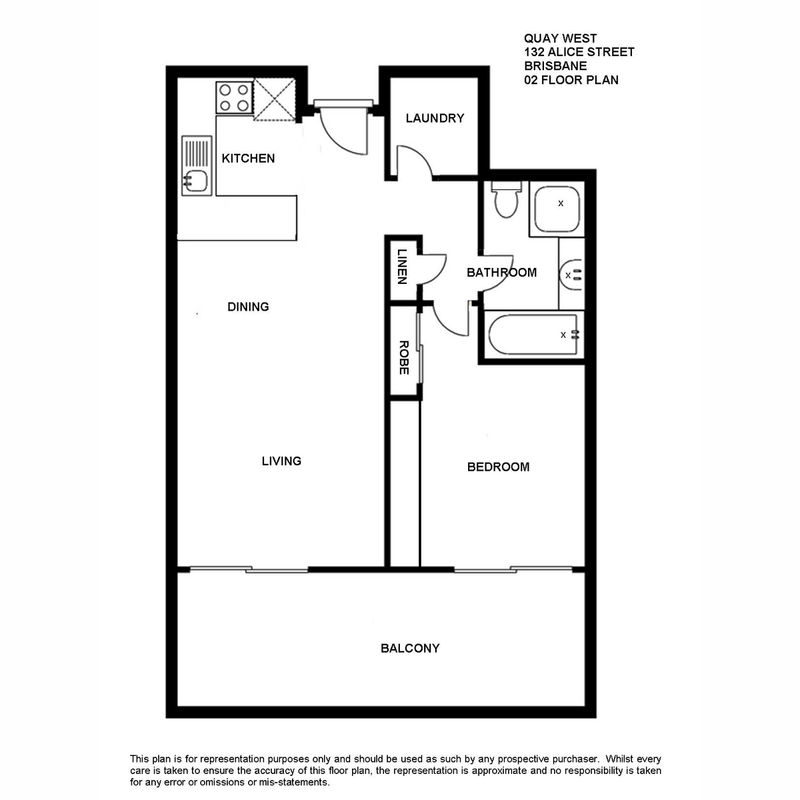 The apartment is currently vacant and ready for you to move in. 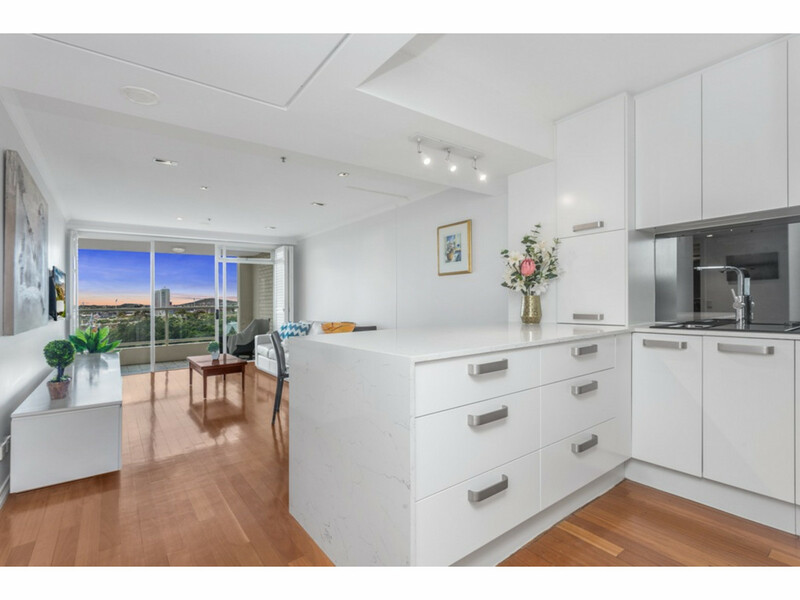 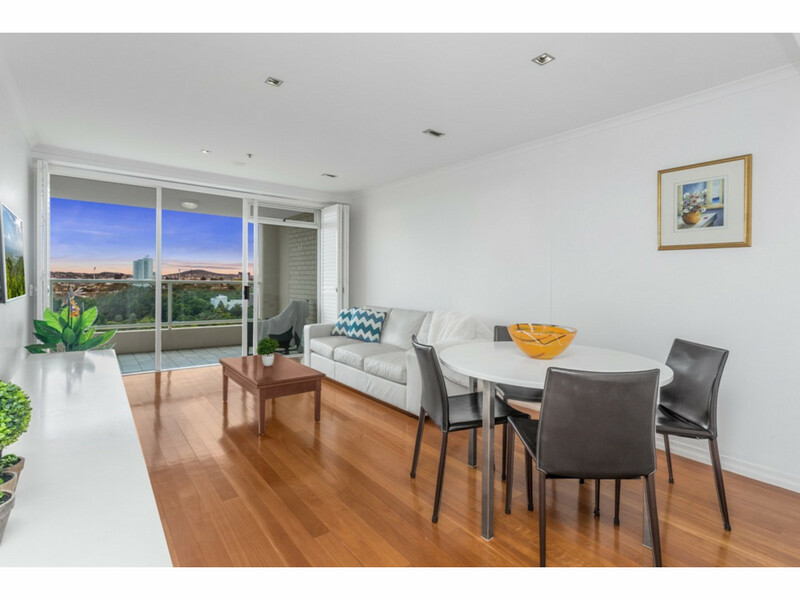 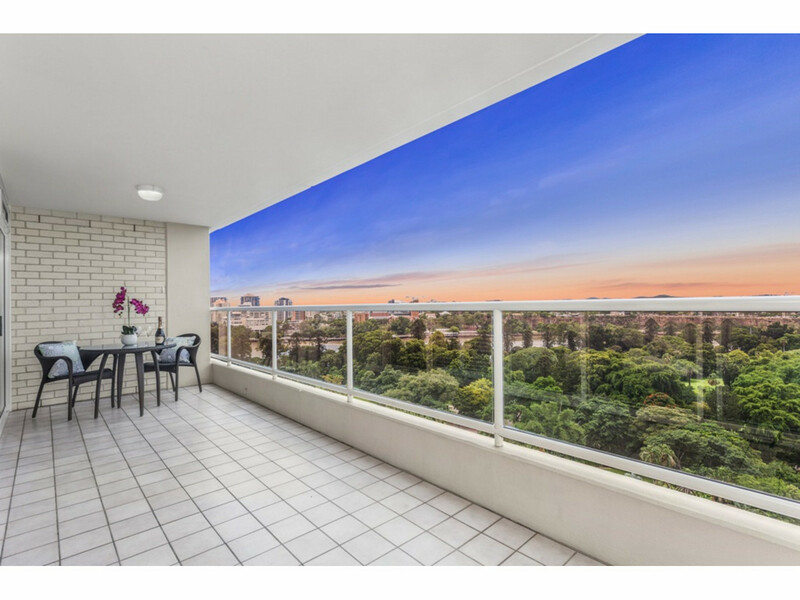 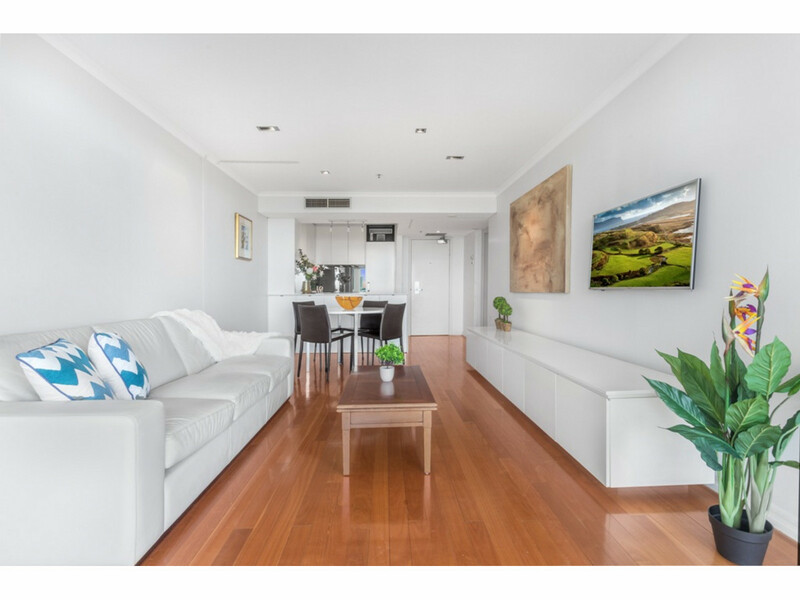 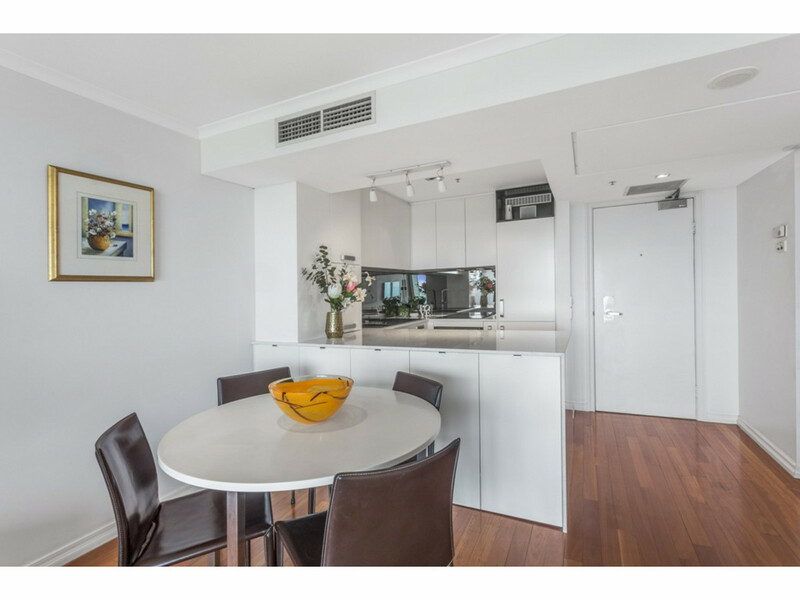 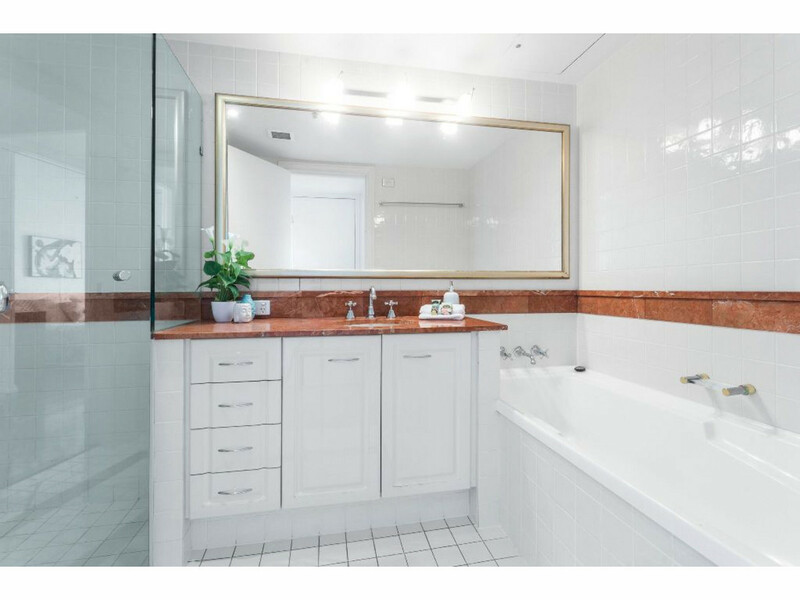 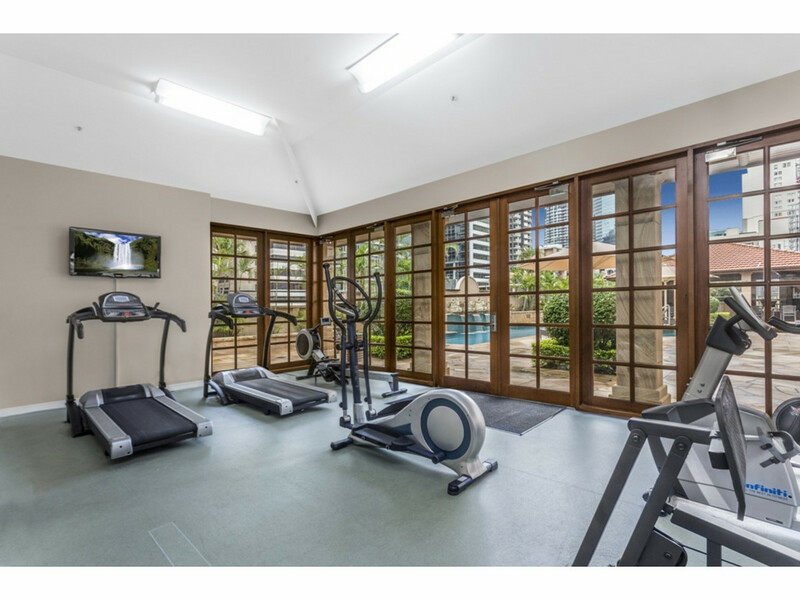 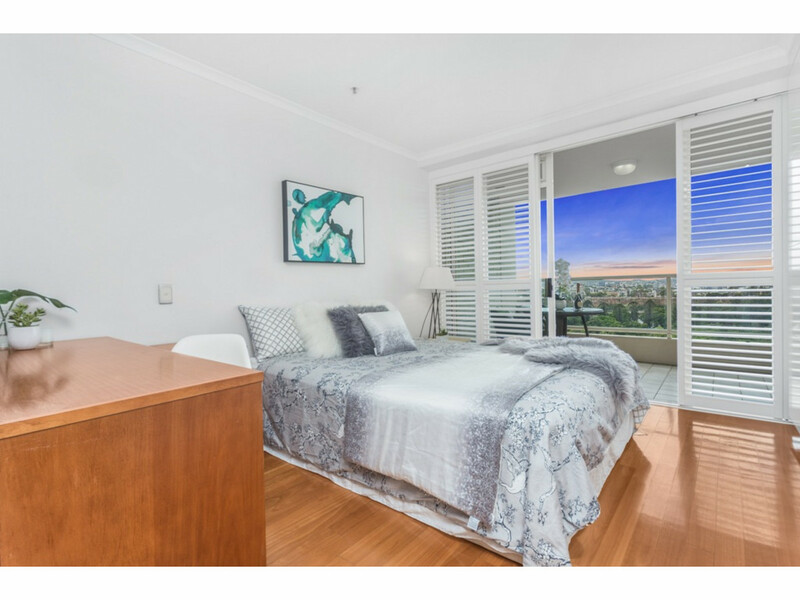 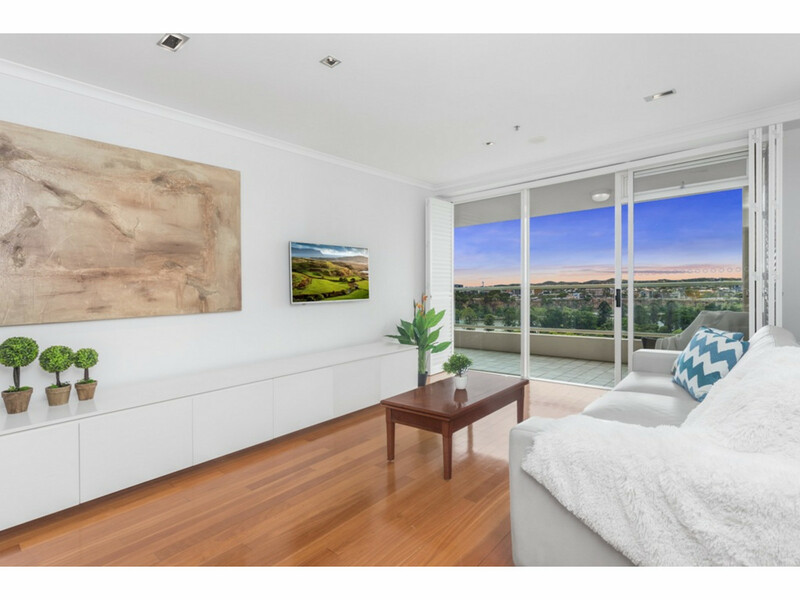 This outstanding residence will appeal to an owner occupier who has a high benchmark for luxury inner city living or as a quality investment with a point of difference.